At every stage of your financial life, a CPA can help you. Your CPA serves as your financial guide, helping you to utilize your resources more effectively as you work towards your financial goals. Established in 1994, Elliott & Sangster, P.C. focuses on the well-being of members of the community. 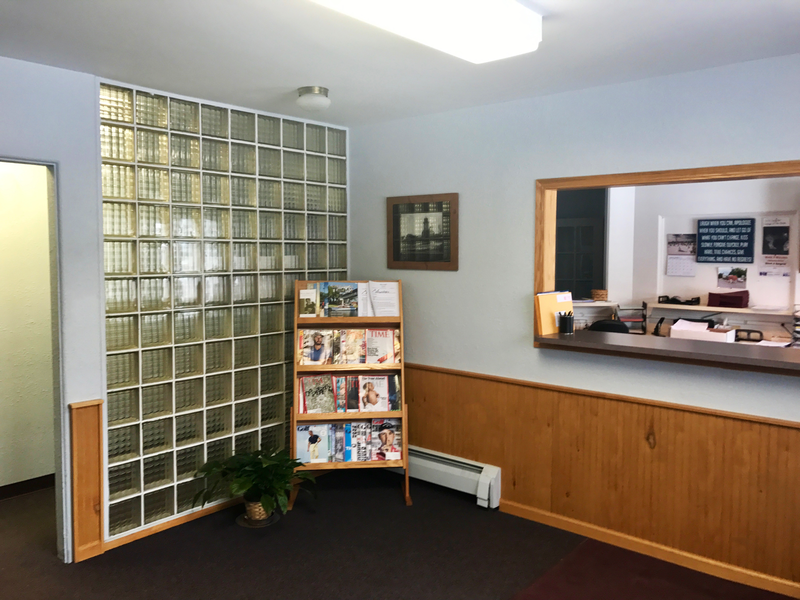 By offering a diverse array of services, Elliott & Sangster are able to help individuals with tax preparation and offer many financial and business services. Graduated with a Bachelor of Business Administration in April 1985 from Western Michigan University and became a Certified Public Accountant in April 1992. 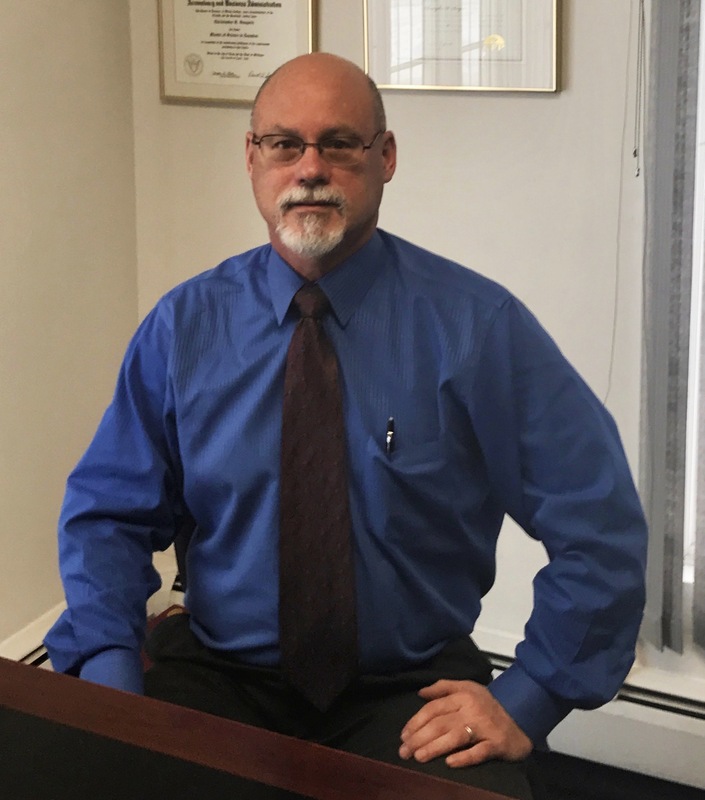 Greg has been practicing Public Accounting for 26 years and is a member of the Michigan Association of Certified Public Accountants (MACPA). Greg received his CFP designation in March 2005. Greg is active in his community and has served on several community Boards of Directors. Lifetime friends, together with Chris, Elliott & Sangster, PC was established in 1994. Marlene keeps the office running smoothly. Working in a Certified Public Accountant/Financial Planning environment for over thirty years, Marlene specializes in maintaining the integrity of the office with utmost confidentiality and respect through her superb organizational skills. Marlene is also proficient in numerous computer based programs, including Microsoft Office, Creative Solutions Accounting, QuickBooks and UltraTax CS. Graduated in April 1984 with a Bachelor of Business Administration at Western Michigan University and in April 1994 received a Master of Science in Taxation from Walsh College of Accountancy and Business Administration. 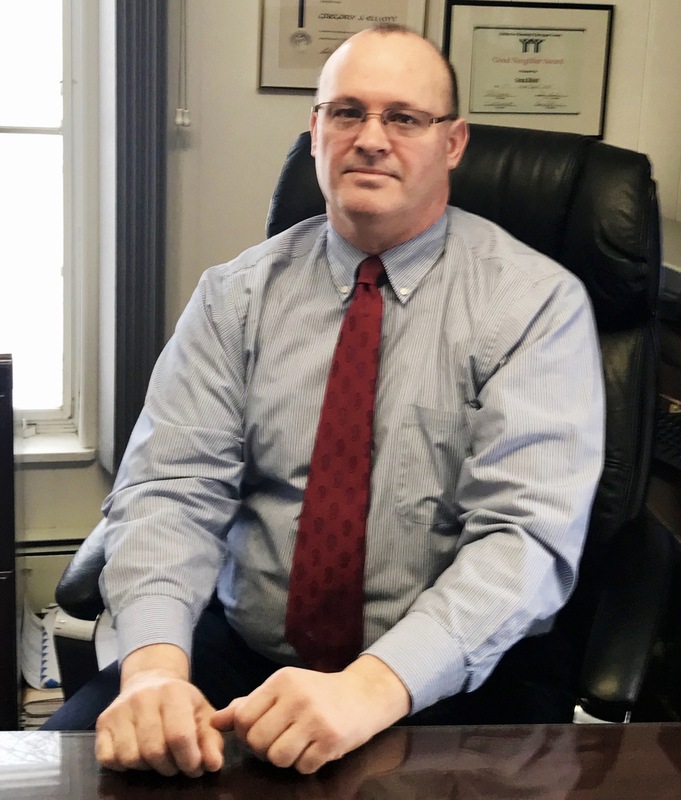 Awarded his CPA in April 1990, Chris has been practicing in Public Accounting for 27 years and is a member of both the Michigan Association of Certified Public Accountants (MACPA) and the American Institute of Certified Public Accountants (AICPA). Chris received his CFP designation in March 2004. Chris has served on several area Boards of Directors and is active in his community. Paula specializes in financial statement preparation as well as payroll processing & reporting, and general ledger maintenance. Paula is proficient in a variety of accounting software products, including Creative Solutions, QuickBooks and UltraTax CS. Patti handles payroll processing, payroll tax preparation and various other bookkeeping functions for our clients.